But its hard not the get caught up in the Christmas shopping rush to buy the best presents for loved ones or to play host to extended family and friends. 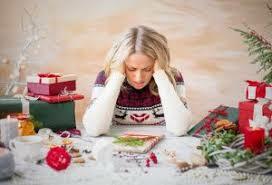 BUT…… The Christmas ‘feel good factor’ is short lived as come January you are left with a mountain of debt. 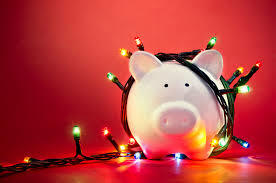 Below are some festive financial tips on how to turn your ‘mountain into a molehill’. Start planning now for the next year. Take note of this years spending and start setting money aside for early next year ready for Christmas 2019. It can be as simple as saving loose change or adding a small amount weekly to a savings account. Make sure you know how the extra spend over a normal month is going to be financed. Perhaps it means withdrawing funds from a savings account – in which case make sure you access the money from the account paying the least interest. It may also mean cashing-in the balance held in a ‘Christmas Club’ account or your ‘Love to shop’ vouchers – built up during the year to spread the burden of the Christmas spend. 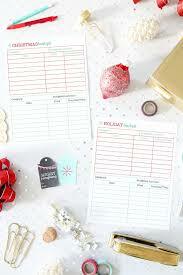 Set a budget and stick to it, not just presents but the additional spending on food, drink and socialising. Browse online for the best deals, when you do hit the shops many retailers are discounting there prices even as the festive season gets underway and there are good deals to be had, take cash and try not use your credit cards, if you do use your card ensure the balance is paid off in full when the bill arrives in the new year. Don’t be afraid to cut back. recent research found that UK households expect to splurge an average of £473.83 on presents this year, making us far more profligate than our European neighbors (that figure is £273.48 in France, and £344.09 in Germany). You’ve probably been saving up points on your store loyalty cards all year. Well, time to cash them in. 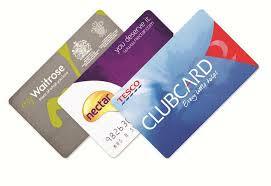 Many supermarket loyalty cards will reward you with money off your shopping, or some cards can be used for air miles to book your summer holidays early. Avoid the hype. Avoid getting caught up in the frenzy of Christmas having to be an idealistic occasion and see the commercialisation of the season as a marketing technique. Choose quieter times to avoid the crowds, make a list of where to find the items. Its easier to make budgetary decisions when you’re not under pressure or stressed. Set you own realistic boundaries and learn to say ‘NO’. Children can be demanding at Christmas but also understanding. They’ll understand if you don’t have the money this year. As ever, keep your receipts in case presents need to be exchanged or refunded – and for those items you send to your friends, put in a gift receipt to enable them to return the goods, if needed. Keep a close check on your spending – maybe by compiling the running total on your mobile phone or tablet. The bills will come in after Christmas but knowing the bottom line of your exact spend amounts means you are better placed in managing them.